Hello! 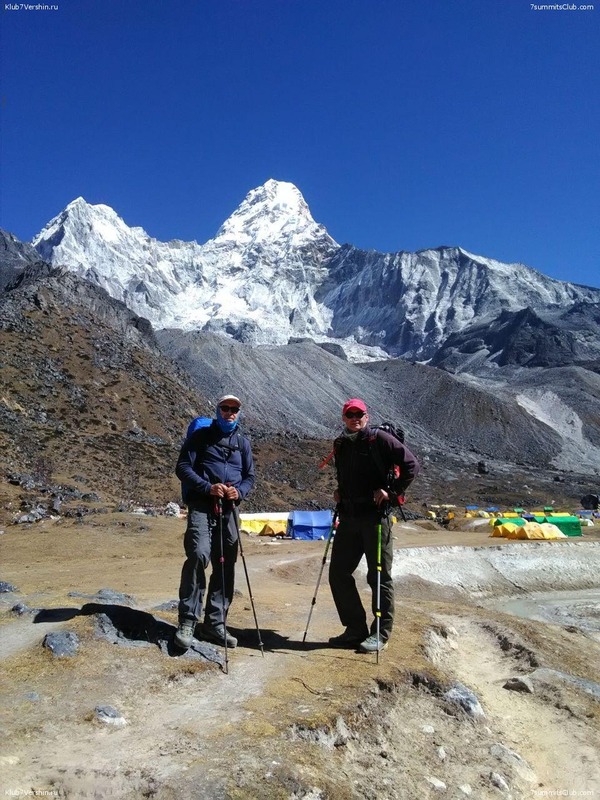 The Ama Dablam group has reached the village of Pengboche. 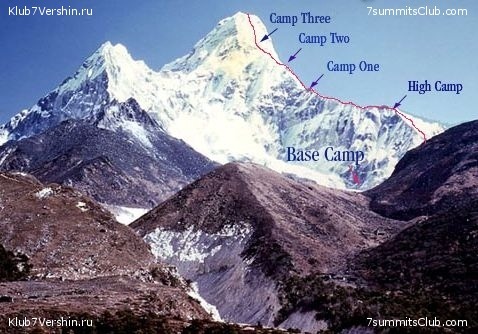 And this morning we went to the base camp of Ama Dablam. The mood is good, we gradually acclimatize. Tomorrow we plan to start the next rotation stage the exit to the second camp, with three nights.